Imagine having a world of romance just for you and your other half in one of the most enchanting seaside destinations. Although it doesn’t really matter where we are, as long as we are with our loved ones, planning a sailing holiday after your big day would definitely add to your honeymoon bliss. 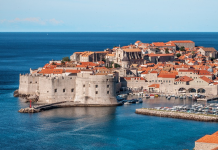 Celebrate or rekindle the romance in your life while sailing along the world’s most beautiful coastlines in one these top sailing destinations for a honeymoon. If exclusivity and intimacy are what you are looking for, then you will fall in love with what Veligandu has to offer. 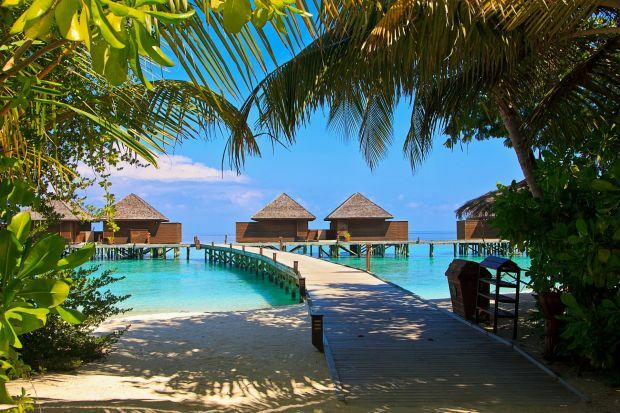 Nestled on the turquoise waters of the Indian Ocean, Veligandu island is an excellent spot for lovebirds to take a moonlight walk barefoot on the soft, silky white sand, indulge in the pleasures of fine gastronomy at a romantic seaside restaurant or gaze into the starry sky on a private cruise. The island is blessed with a fantastic blue lagoon, a breathtaking house reef, and distinctive dive sites where you can spot angelfish, sea turtles and sometimes even whale sharks that frequent the Maldives from December to May. From the homeport of Male, you can either explore the island’s historic sites or broaden your horizon with local cultural tours. Book a catamaran or motor boat in Maldives to experience honeymoon bliss in paradise. Let’s face it, it can’t really get much more romantic than Thailand. Located off the coast of Andaman Sea, Phuket island offers an enchanting mix of tranquility and discovery and is known widely for its diverse island life. Perfect for those newlyweds who fancy a little adventure, Phuket is great for snorkeling, diving, kayaking and kite surfing. You can also go night fishing on your beloved sailboat around the bays and beaches, especially Kamala and Rawai, which still preserve the traditional Thai lifestyle and have managed to remain heavily untouched. Relaxing peacefully on your private yacht far from the urban crowds while enjoying views from the sea make a honeymoon in Thailand a truly romantic experience. Discover more of the island on one of our affordable sailboats and catamaran charters in Phuket. 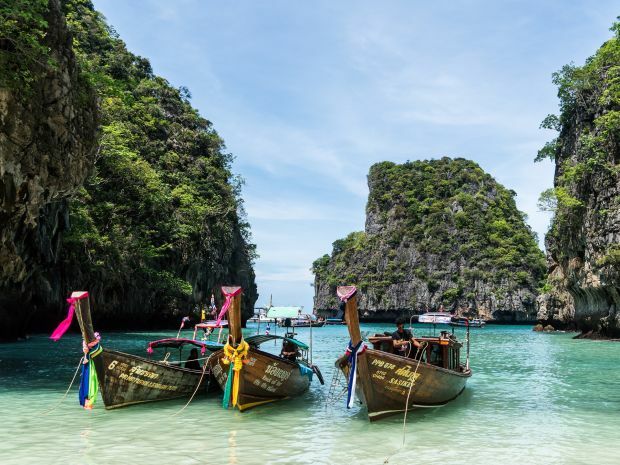 Start planning your tropical boat trip with your partner in Thailand and book a boat here. 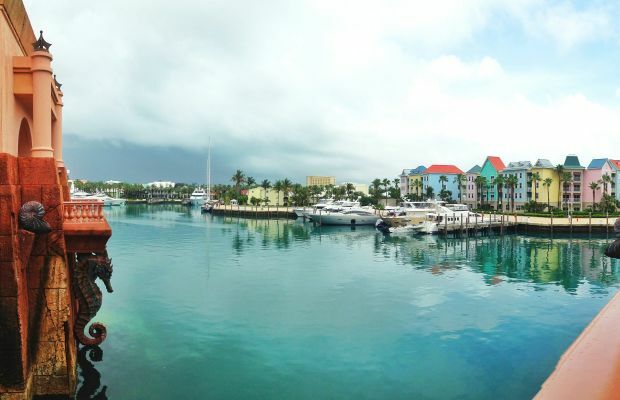 The mostly privately owned Paradise Island in the Bahamas has been catering to couples and newlyweds for many years and offers just about every possible activity you could desire for a romantic honeymoon. However, if you are looking to get away from the crowds and towering resort structure and experience a more secluded holiday, cruising on a private yacht in the Bahamas is the way to do it. Set sail in the Bahamas and enhance the romance while snorkeling hand-in-hand in the crystal clear waters or while taking in the sun on your yacht’s deck. Back on land, you can rest one of the beautiful beaches of the Bahamas or visit the Straw Market together to bring back a token of your trip. The Straw Market offers fine Bahamian authentic handicrafts that have been made with techniques that have survived for hundreds of years. Last but not least, don’t miss out on a trip out to the dreamy Pink Sand Beach at Harbour Island, which is located off the coast of Eleuthera just 3-hour drive by ferry from Nassau. The long sandy beach is the perfect setting for those on a honeymoon. Check out our private boat rentals and yacht charters in the Bahamas, one of the best sailing destinations for a honeymoon in 2018. And for an extra special experience, Zizoo can arrange a private chef or captain for your charter. 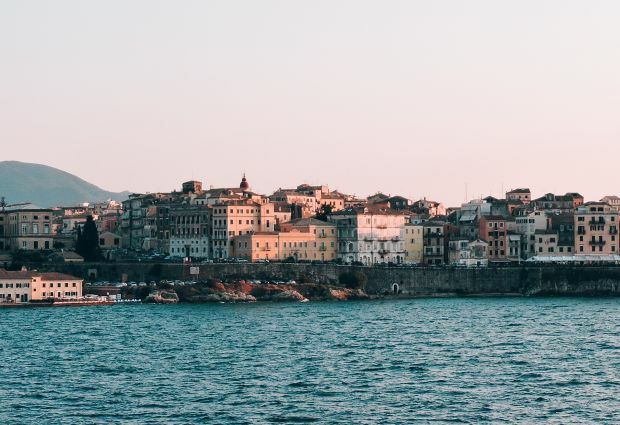 Apart from being best known for its charming Italianate architecture and pristine waters, Corfu is home to many hidden treasures that are just waiting to be explored by boat. From the bounty of beaches to the quaint ports and villages, you’ll quickly realise why Corfu is considered an ideal honeymoon destination. Island hopping on your private boat in the Ionian island region and around Corfu will allow you to explore numerous coastal towns and medieval attractions, which are known for their winding lanes and Venetian influence. And to top off your romantic retreat in Corfu, spend a night or two cuddled up by a campfire and enjoy the cool sea breeze on an Instagram-worthy stretch of beach between the villages of Paleokastritsa and Giannades. Thanks to its excellent location and mild Mediterranean climate, Corfu has a very sailing-friendly environment. Feeling romantically charged? Find out more about sailing in Corfu, Greece to kick off a long and happy marriage. In Italian, there is a phrase, la dolce far niente, which literally means “the sweetness of doing nothing”. And in Positano, you can totally master the art of it. 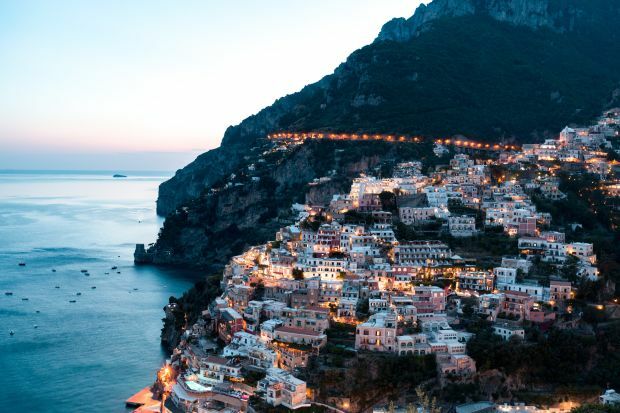 Sitting on the craggy side of the mountains along the Amalfi Coast, this iconic southern village is a true gem to visit for those seeking a romantic getaway. Imagine walking arm-in-arm up the town’s iconic staircase in those made-to-measure sandals, leisurely making stops along the winding paths to appreciate the panoramic view, or popping open a bottle of champagne to celebrate your love at the base of the towering town. Now that is a dream honeymoon come true. For added romance, rent a chartered yacht and cruise down the Amalfi Coast and feel the sun and gentle sea breeze for a one-of-a-kind honeymoon. Chartering a yacht doesn’t have to be complicated. If you feel like having a carefree boat holiday, or you don’t have a license, our skippers will be more than happy to take care of you from day one. Contact one of our boat holiday experts and we’ll help you make the best of your honeymoon at sea.